Who we link arms with is very important because who we are, what we believe, what we stand for can partly be traced to those we link ourselves with. 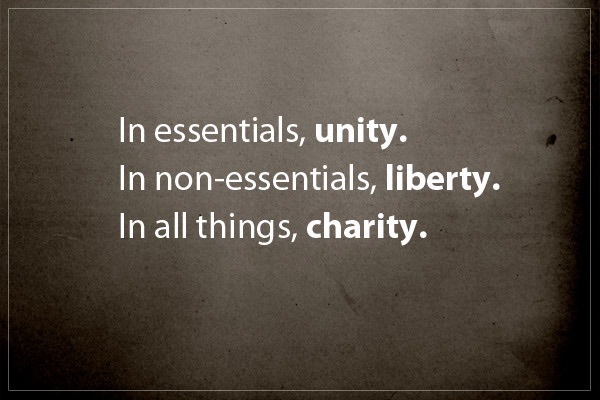 One popular example, in the last few years there has been a drive for unity for a common cause in many areas with Evangelical and Catholics Together (ECT). This entry was posted in All Devos, Church/Body of Christ and tagged Christ, Church/Body of Christ, Evangelical and Catholics Together (ECT), fellowship, Gentile, God, James, John, Paul, Peter, unity. In business there are things looked into for the health and the growth of the business. They look at ASSETS and LIABILITIES columns as part of their analysis for the health and growth of business. Assets are properties or things or people of great value. In accounting, they are items on balance sheet that constitute the total value of an organization. 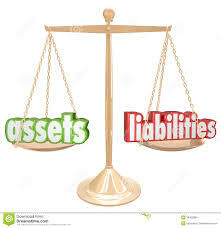 Liability has a different description, for the sake of the point I would like to make, I will describe it as something that holds somebody back (organization, business) or causes trouble. This entry was posted in All Devos, Evangelism/Gospel and tagged assets, Christ, Christ Jesus, evangelism, Evangelism/Gospel, God, Gospel of Luke, Jesus, liabilities, Matthew 19, Paul, Righteousness. As I think of qualifications of a minister and the model by which the church is to run, I count on Paul’s epistle to Timothy because of its depth and clear instructions. This epistle appears to have been written to Timothy while he was at Ephesus facing numerous challenges as a young pastor. 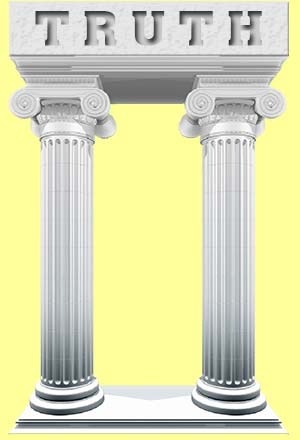 Paul wrote to instruct him in the choice of proper offices in the church by keeping to mind the right qualifications he outlined, as well as in the exercise of a regular ministry. This entry was posted in All Devos, Church/Body of Christ, Doctrine/Theology and tagged Christ, Church/Body of Christ, Doctrine, Doctrine/Theology, Ephesus, Faithfulness, Galatians, God, Holy Spirit, Jesus, Martin Luther, Matthew Henry, Paul, Samson, Timothy, Truth. This entry was posted in All Devos, Christian Growth and tagged Christ, Christian, Christian Growth, Christianity, contentment, Epistle to the Philippians, God, Learning, Paul, Philippi. This entry was posted in All Devos, Encouragement and tagged Born again (Christianity), Encouragement, Epistle to the Philippians, God, Israel, Jacob, Paul, Prince, Reincarnation. This entry was posted in All Devos, God's Provision and tagged Christ Jesus, glory, God, God's Provision, Hezekiah, Jesus, Lord, Paul, Psalm. This entry was posted in All Devos, Evangelism/Gospel, True & False Conversion and tagged Christ, evangelism, Evangelism/Gospel, God, Israel, Israelites, Jesus, Lord, Paul, repentance, Righteousness, saved, True/False Salvation, William Booth.